It is a closed group, you have to name one of the DNA testing companies to get in. It is monitored by Blaine Bettinger. You get new postings whenever they show up. The topics are almost always questions from people — the answers are in the comments. Sure, they won’t all apply to your case, but hang in there! 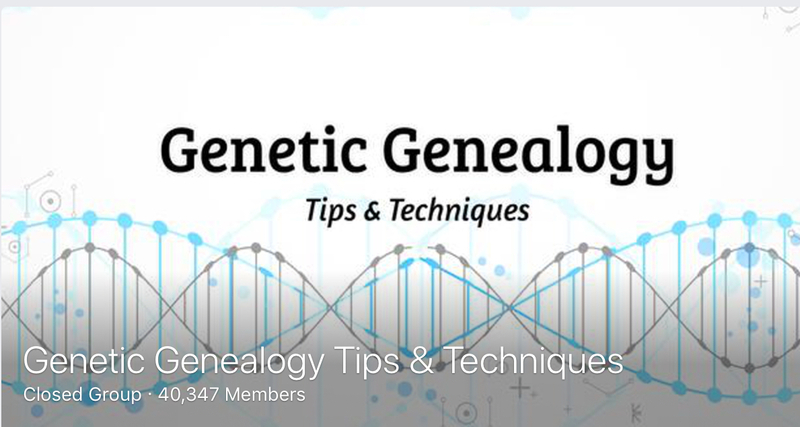 There are over 40,000 members, and your questions are bound to show up! And some really smart people are giving answers! “If an only child marries an only child, they will never become an aunt or uncle. This entry was posted in 2018, DNA, Meetings on May 10, 2018 by MoCoGenSo Webmaster.